Hey there, friends! I've been trying to get back into the swing of things and get this post up for y'all all week! My best friend, Lori, and I traveled down to Nashville for the holiday weekend and had the best time. Nashville is such a cool place - the people, the energy, the whole town just feels cool. There's a laid back vibe when you're there. No one seems to be in a terrible rush (unlike New York or DC) and it doesn't feel stiff or "uppity," if you will. There's definitely a style that's all Nashville, but overall, the city is a fun, welcoming place. 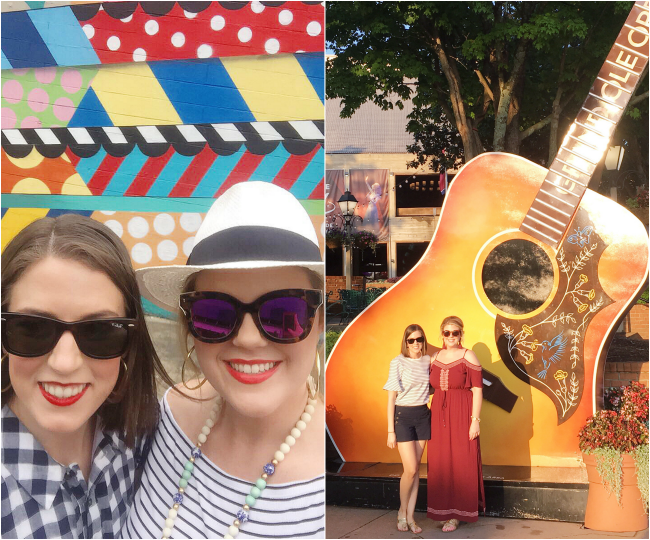 Below are a few snaps from our weekend with links so you can add any of the spots that we hit to your own Nashville to-do list! On our first day, we drove to Franklin and walked around downtown and browsed some of the boutiques and local shops. White's Mercantile has two locations in the Nashville (12 South and Franklin), and is always a great stop for unique pieces in a very general store-like atmosphere. We also stopped by Rock Paper Scissors in Franklin. 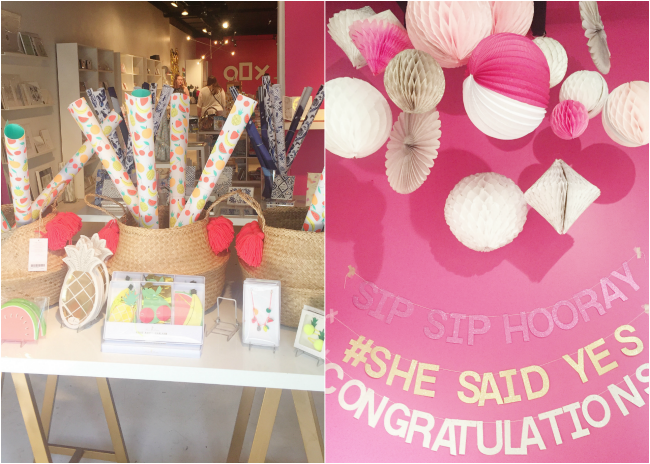 This is one of the most beautiful stationery stores I've ever seen. 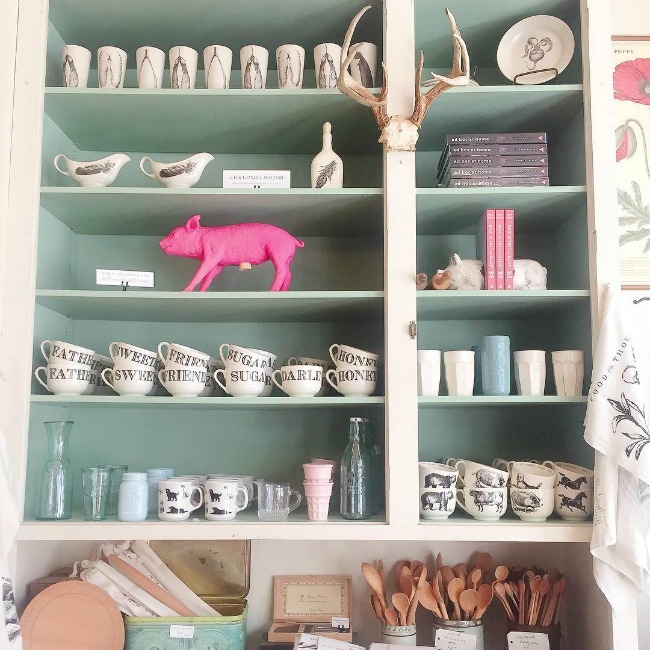 It's bright, colorful, and every shelf is perfectly styled. 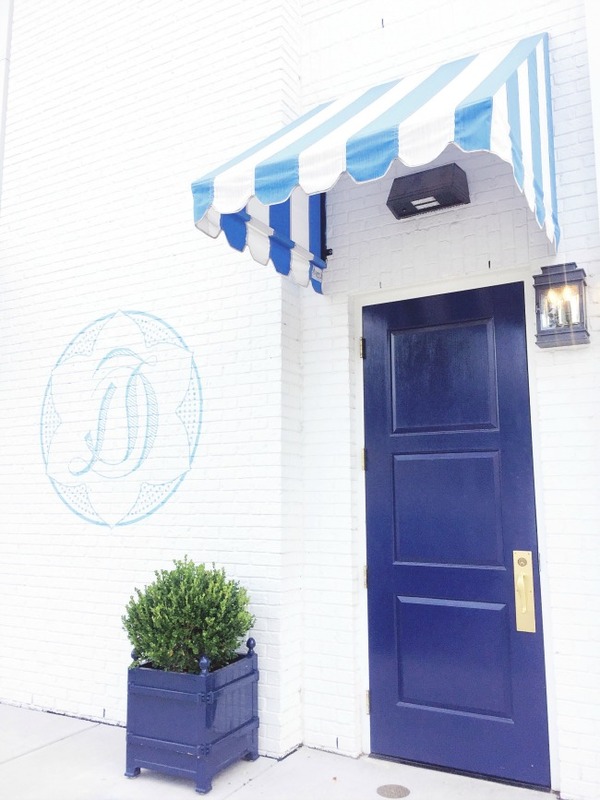 Of course, we had to pop into Draper James while we were in Nashville! I'm currently eyeballing this tote and this hat! 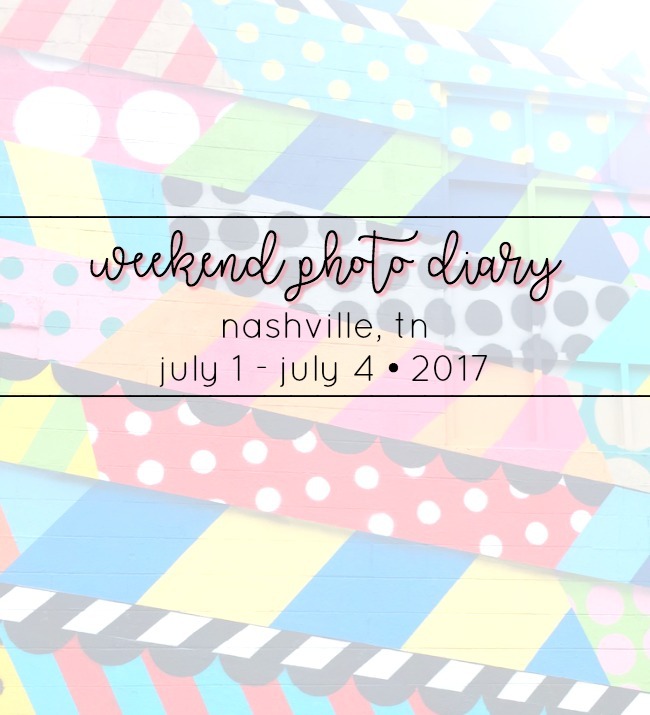 Obligatory "colorful wall" photo: Nashville edition. 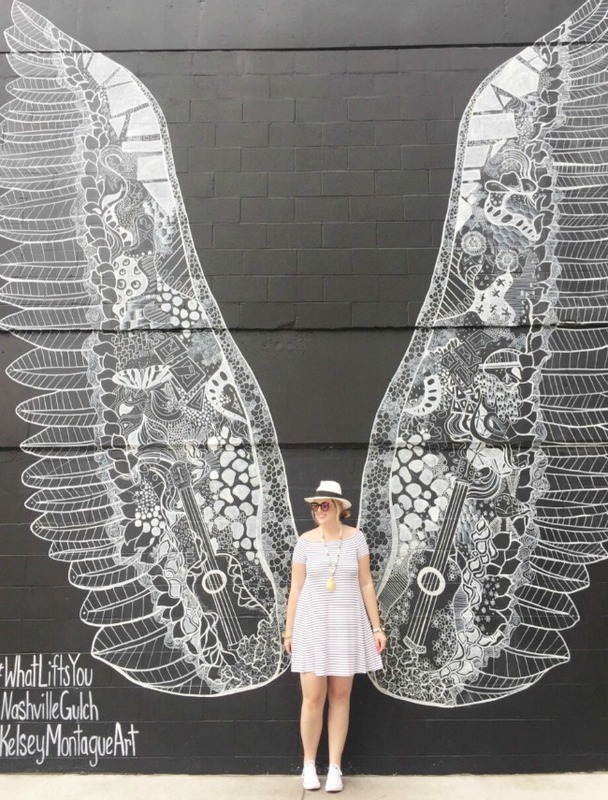 This wall, located in The Gulch area of Nashville, was just finished this year and is the perfect spot for a photo op! Once you do that wall, you can hop across the street to the famous "wings" mural. This was a must-do on the trip even though I got a photo last year, too. We had to wait in line for a few minutes but it was definitely worth it. 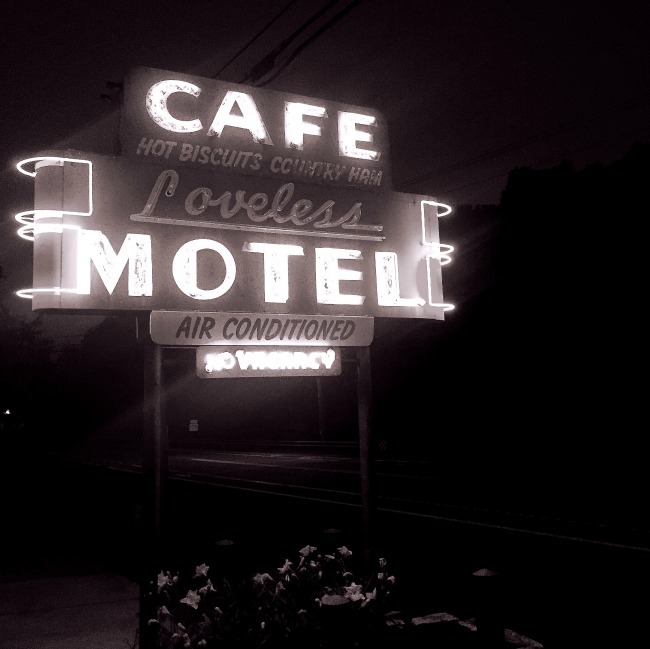 We just barely got our name on the list before The Loveless Cafe was closing for the night, but holy moly - thank you, Jesus! This is a Nashville staple and needs to be at the top of everyone's food list! The biscuits and blackberry preserves are sinful - throw in the hashbrown casserole and you'll be craving this place for days afterward. Lori and I had such a great few days! 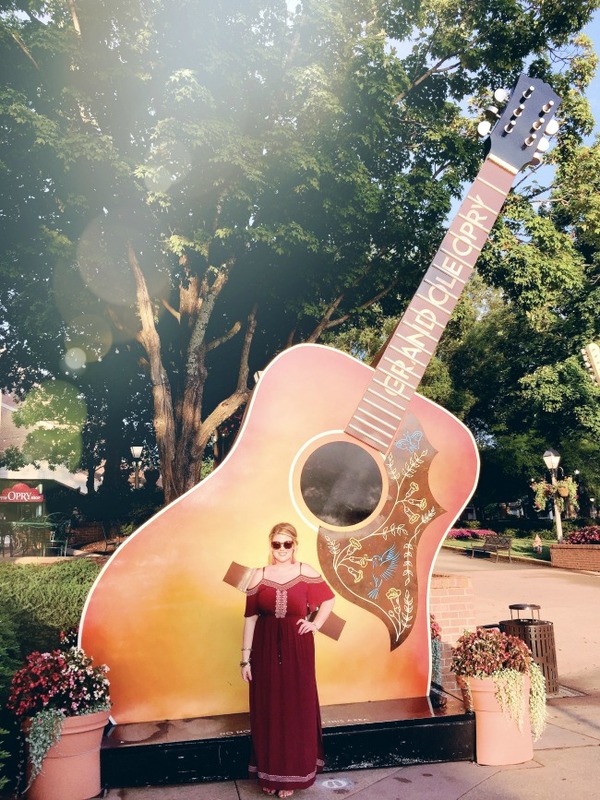 I've shared some links below to help you in planning your own trip to Nashville. It's such a fun place - expect to keep coming back for more! SOUTHERN LIVING has a full guide to Nashville that hits all the high points. This is a great starting point for planning your trip. 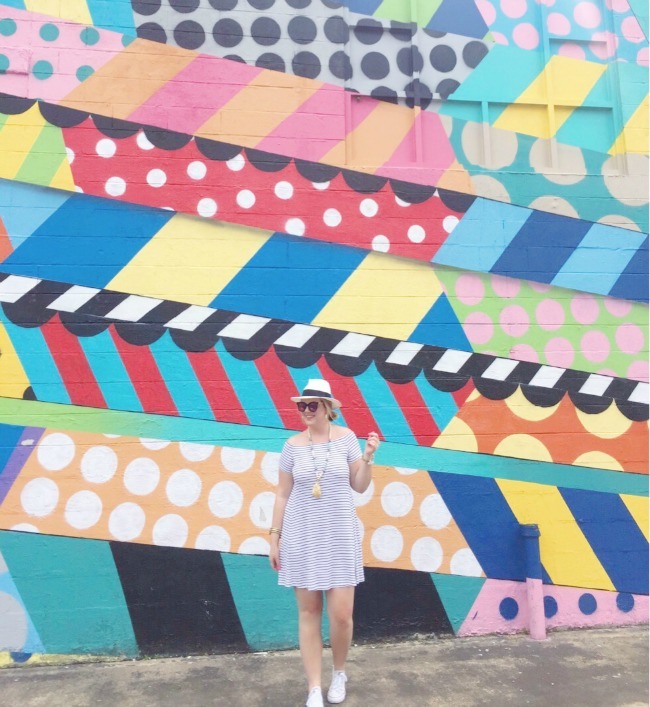 SARAH BELLE just shared her top "instagrammable" spots in Nashville. This is for all my blogger babes. THE HUFF POST also shared a mural guide last year, and so did my friend Jessica from HERE & NOW before she moved to Denver. 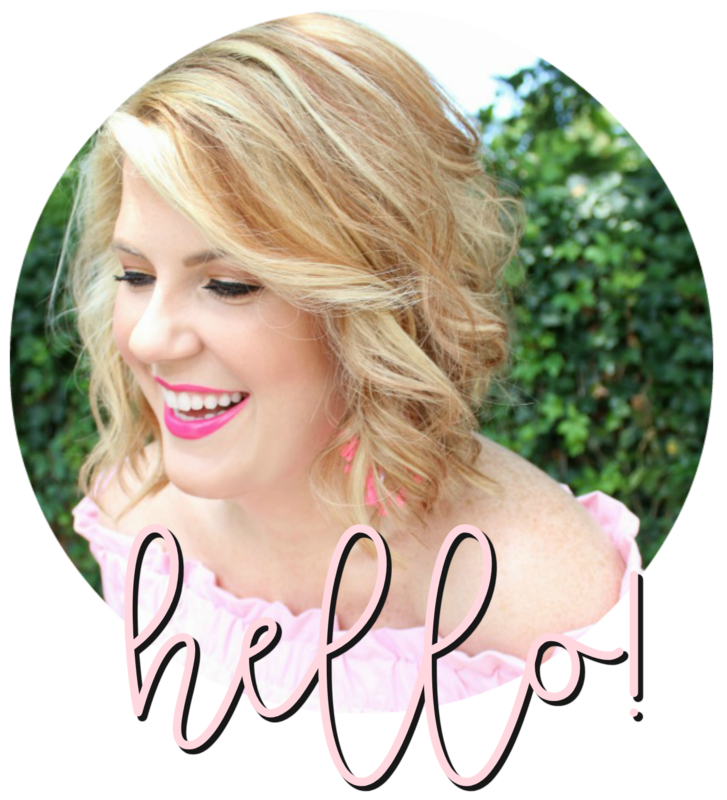 The girls from A BEAUTIFUL MESS reside in Nashville and have shared several helpful posts - search "Nashville" on their blog and you'll get tons of results! 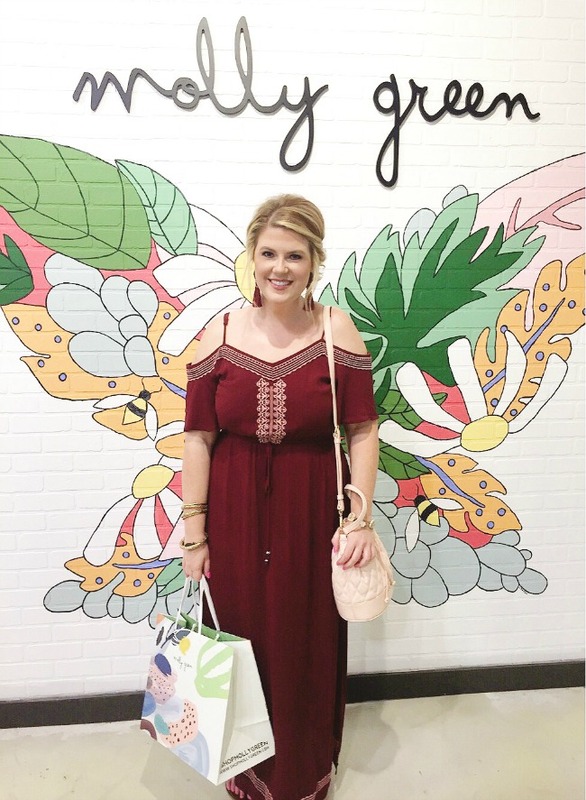 Nashville-native Natasha of HELLO HAPPINESS wrote a post sharing her top recommendations and also included a helpful guide if you're moving to Music City.